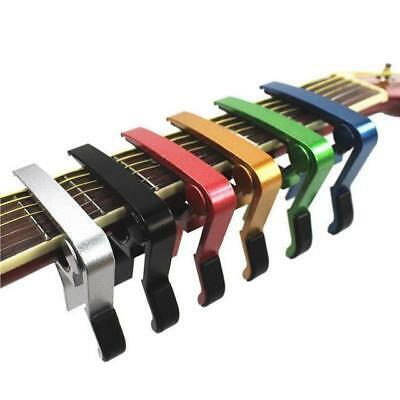 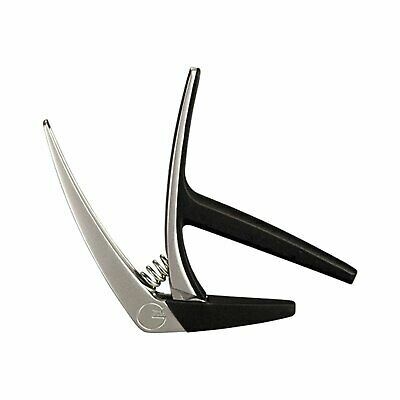 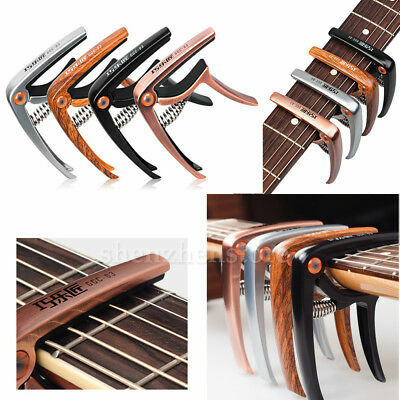 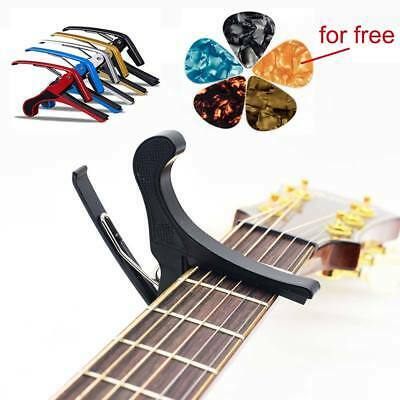 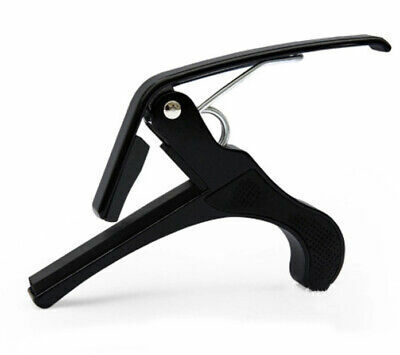 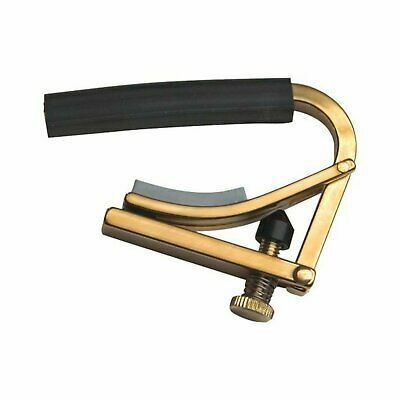 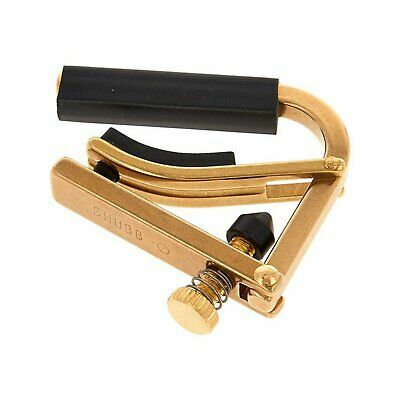 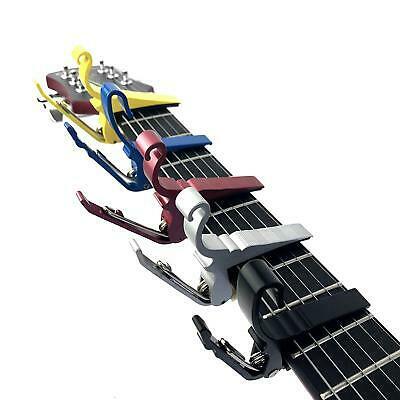 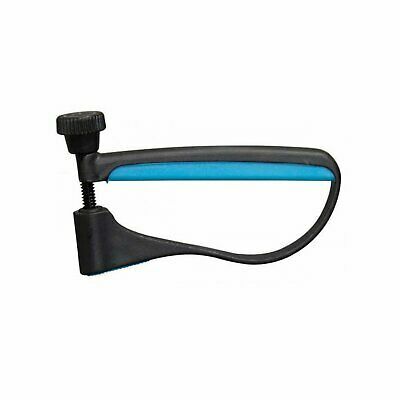 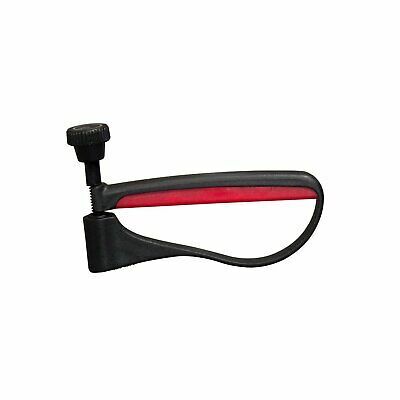 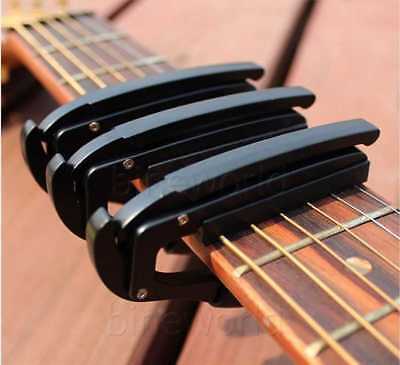 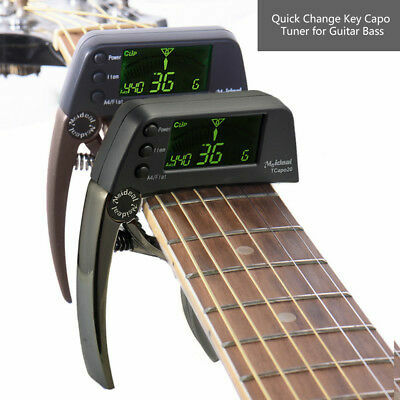 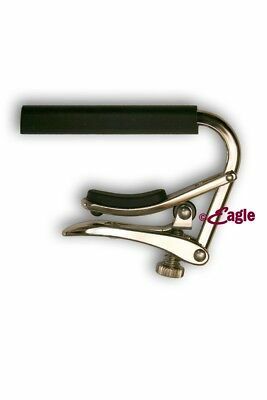 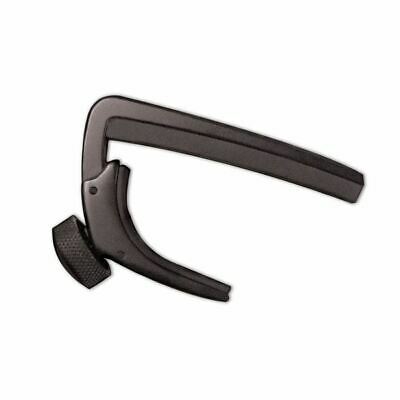 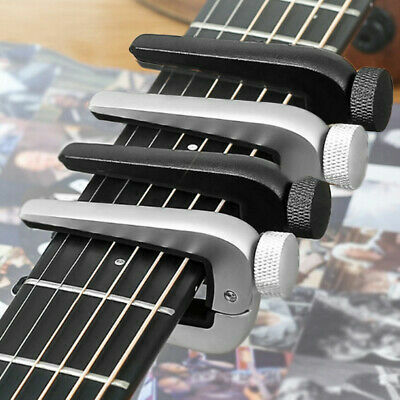 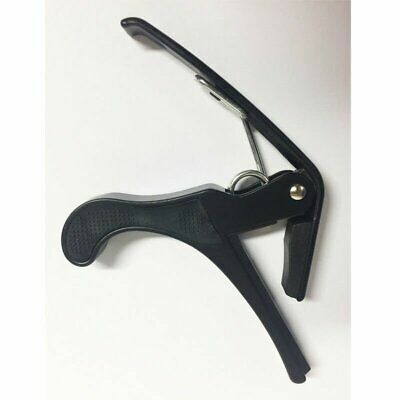 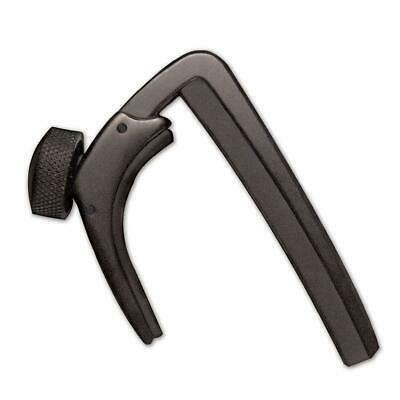 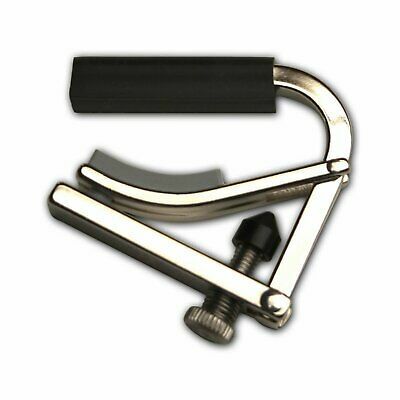 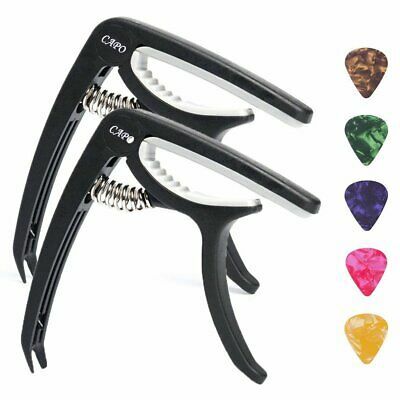 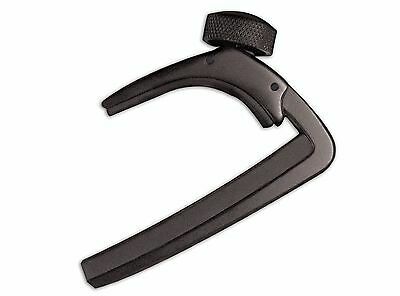 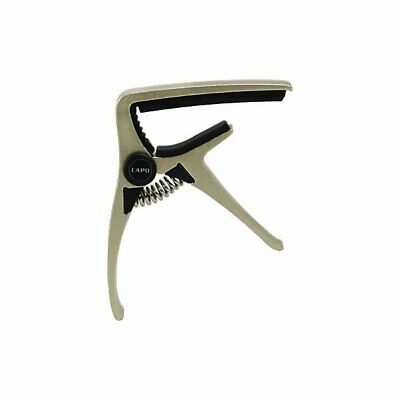 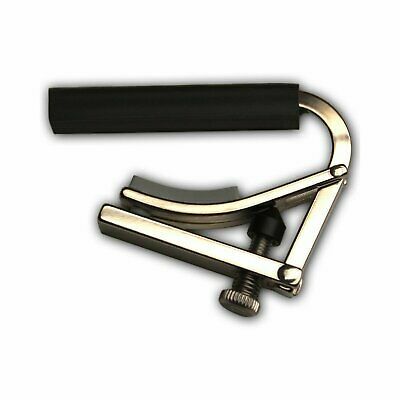 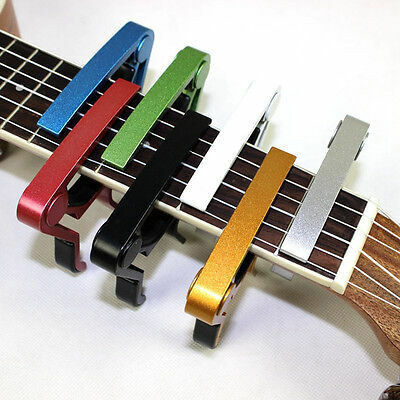 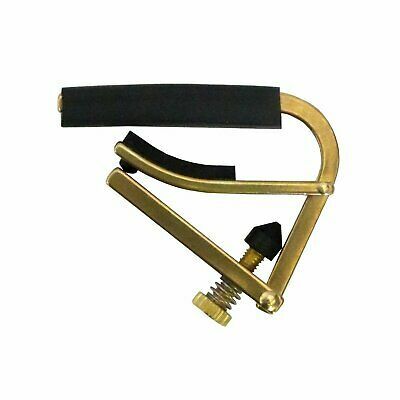 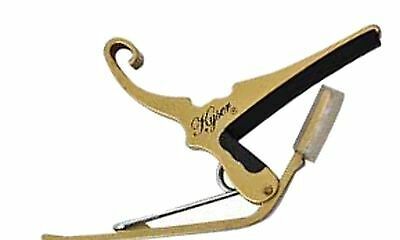 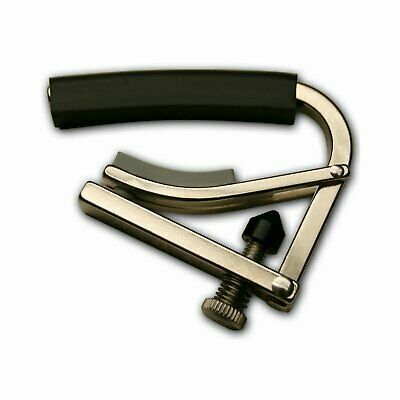 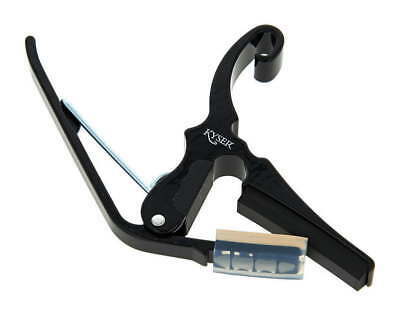 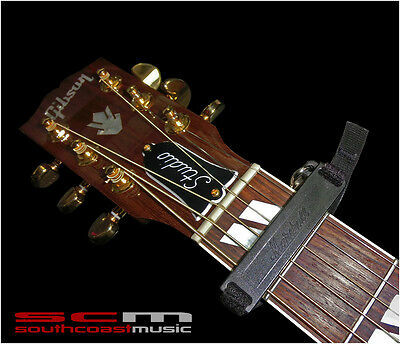 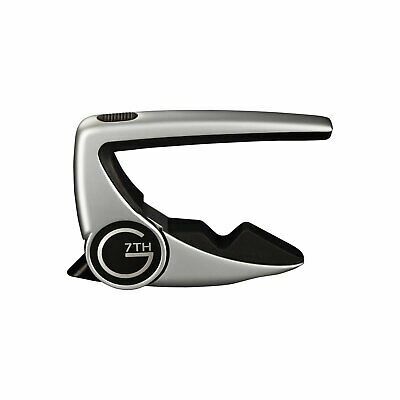 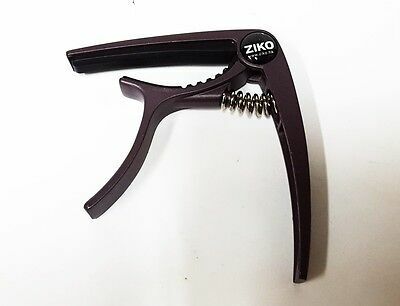 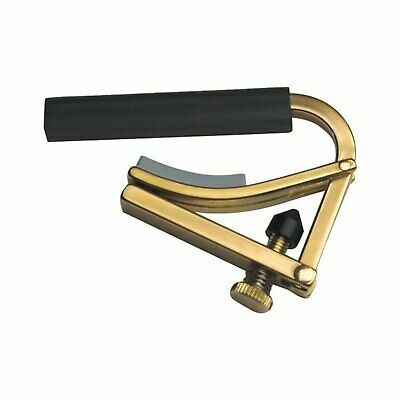 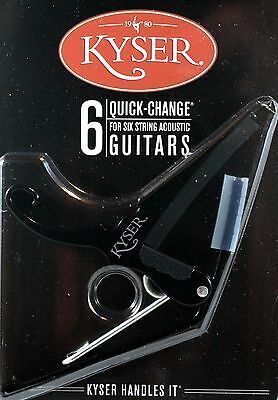 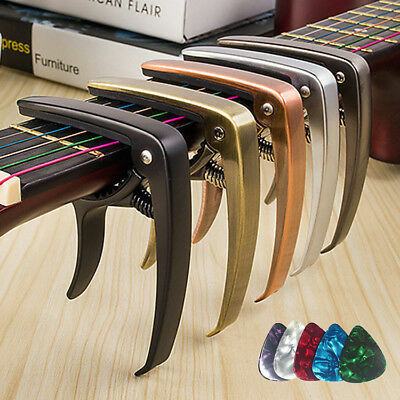 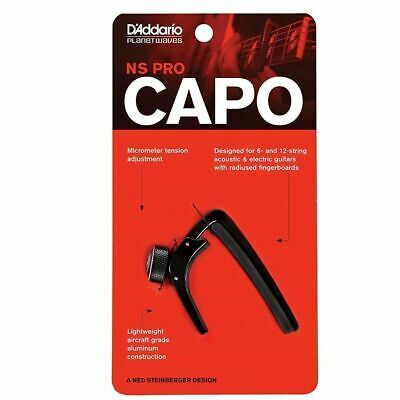 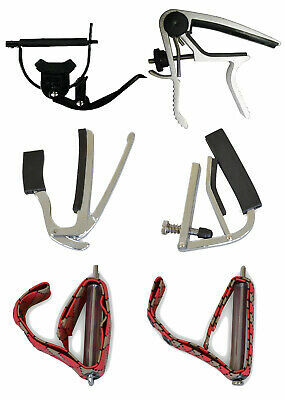 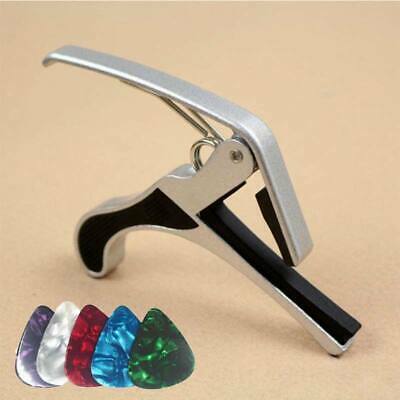 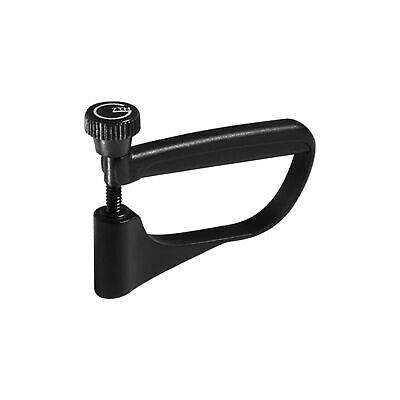 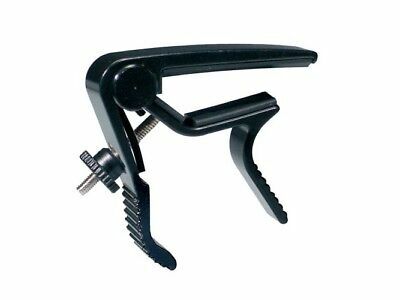 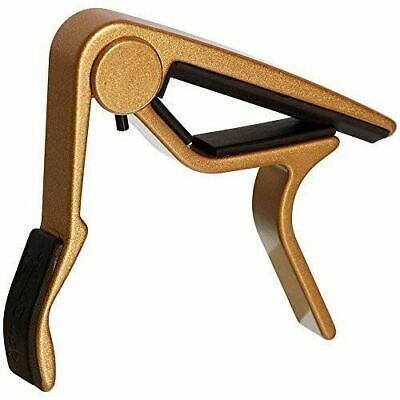 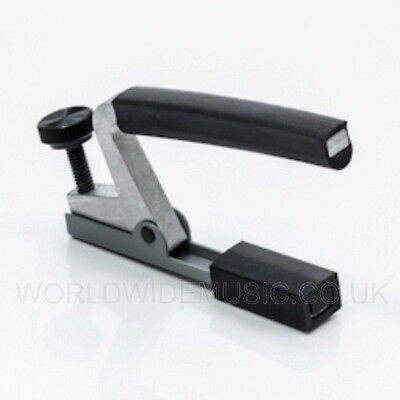 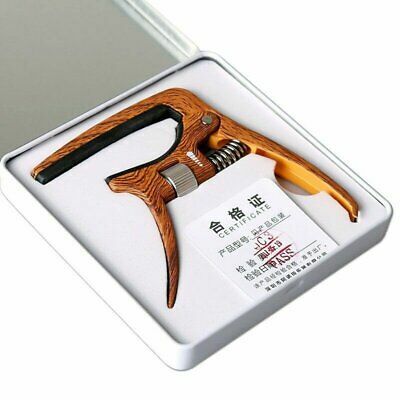 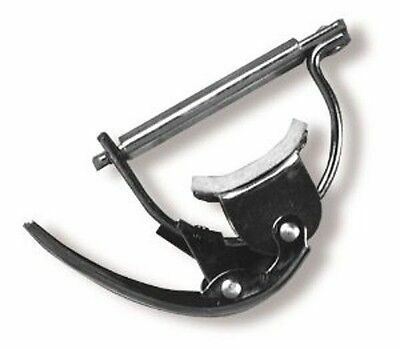 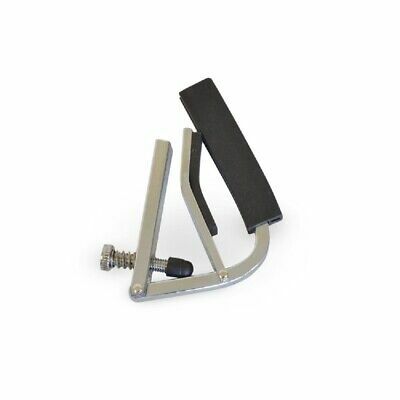 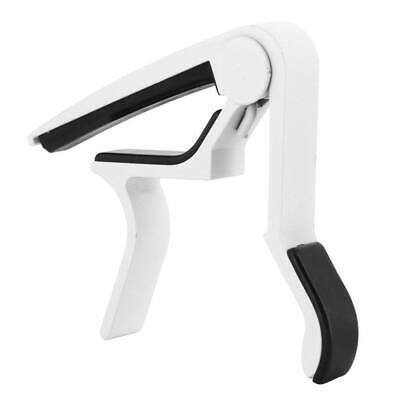 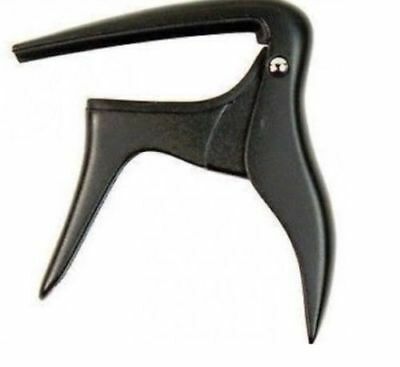 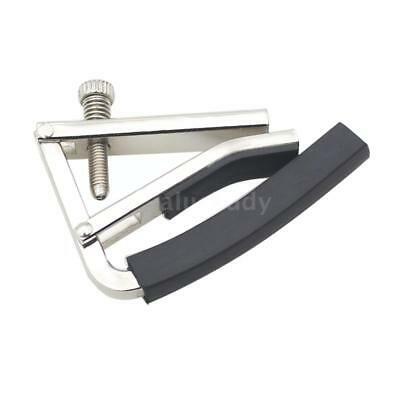 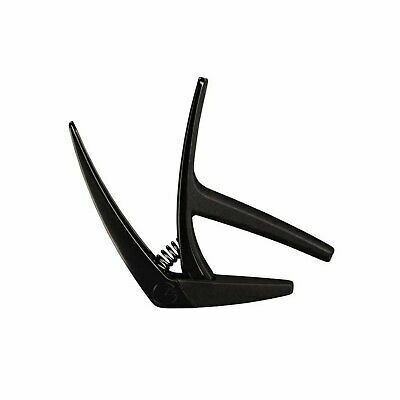 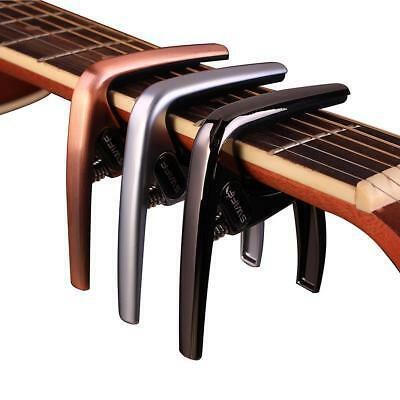 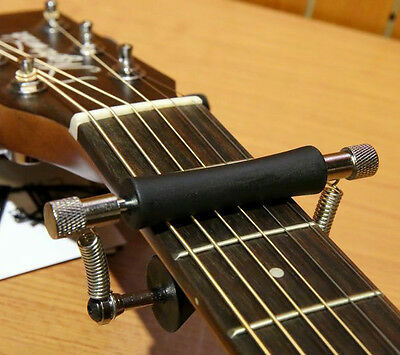 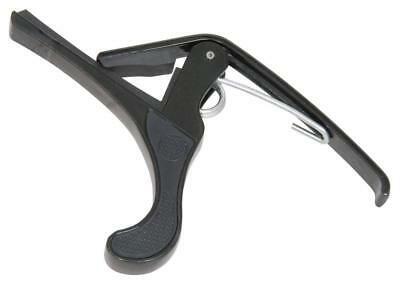 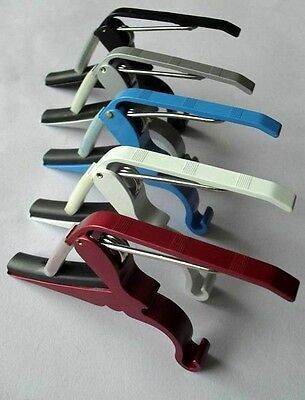 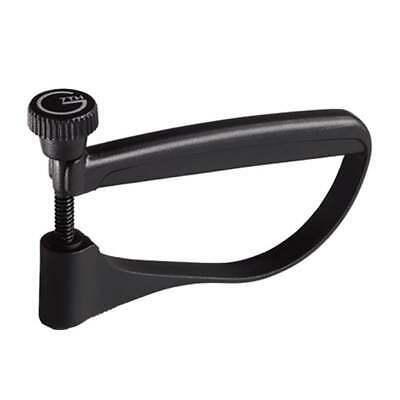 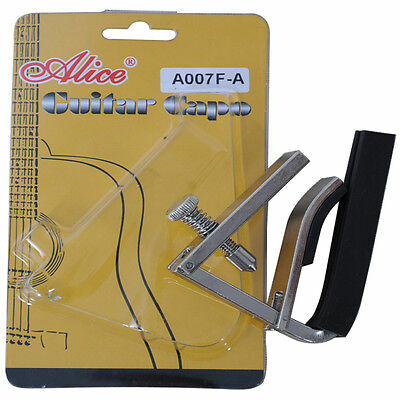 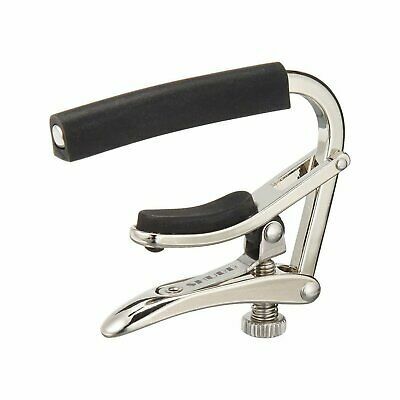 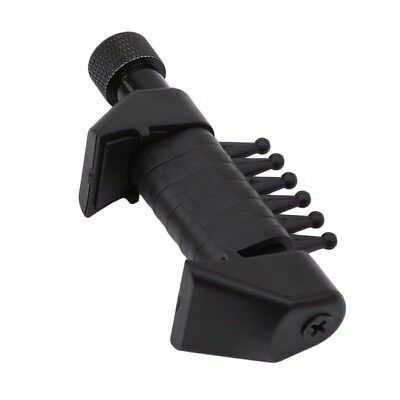 Kyser Quick-Change Capo - Black. 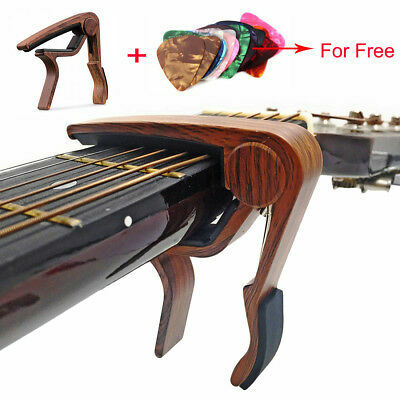 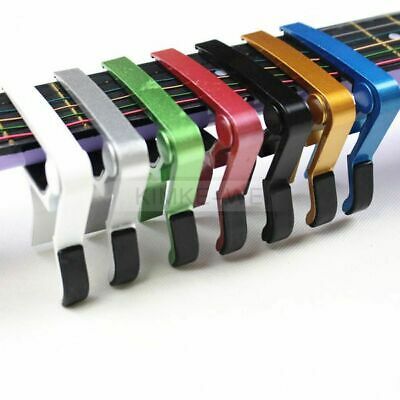 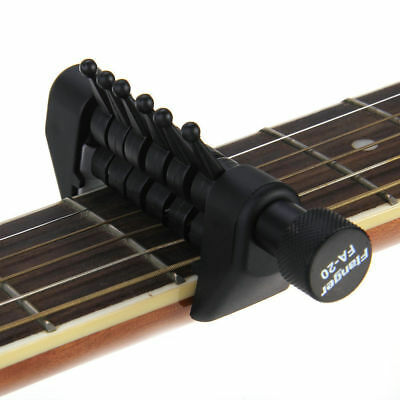 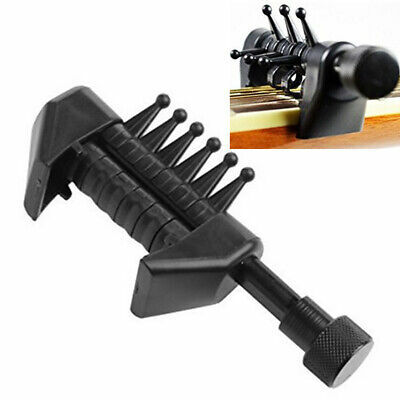 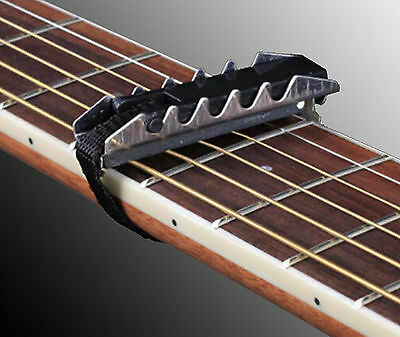 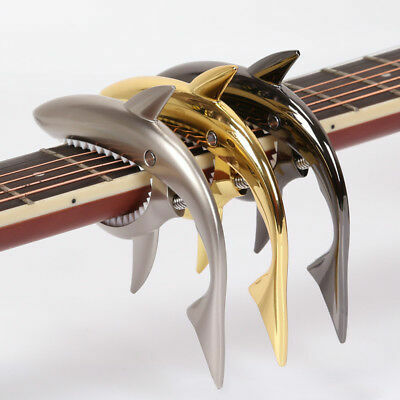 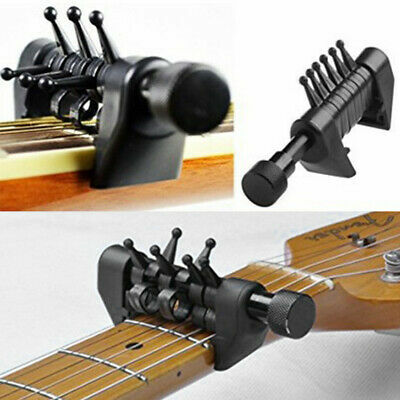 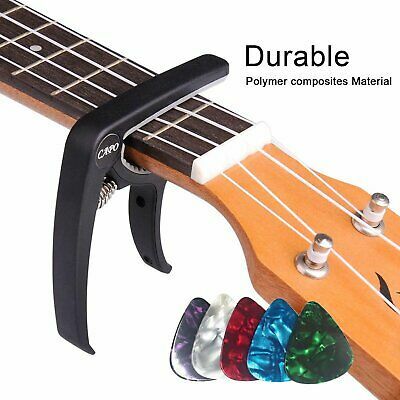 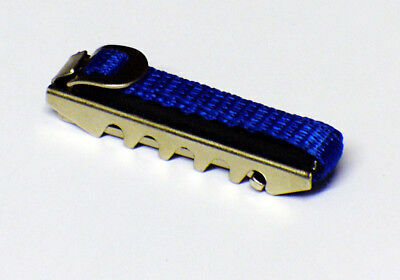 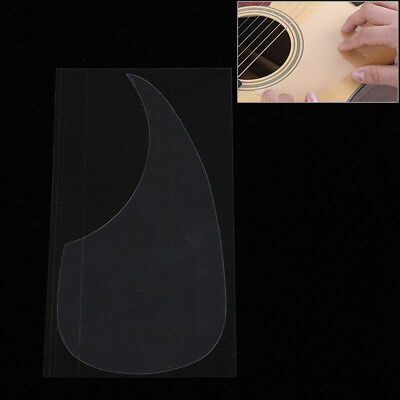 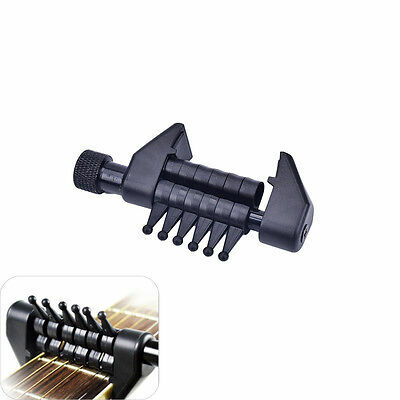 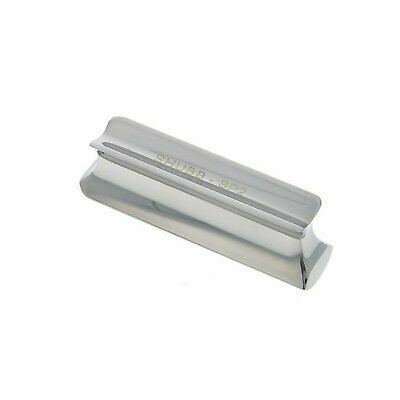 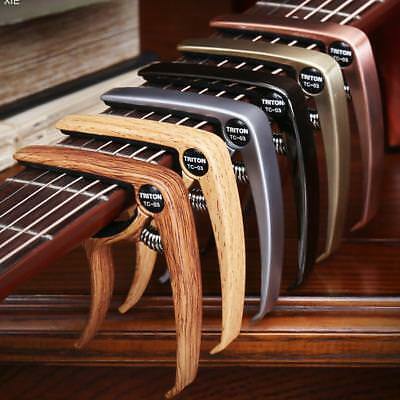 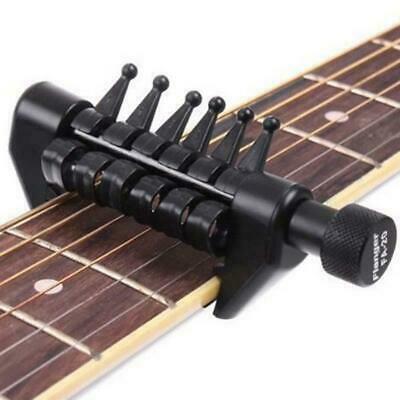 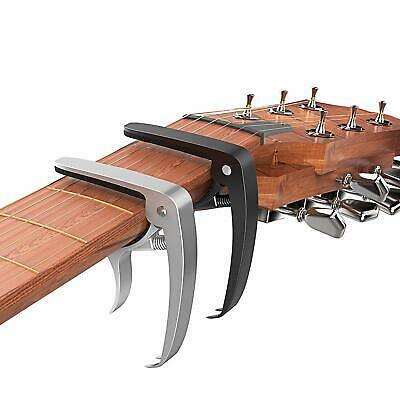 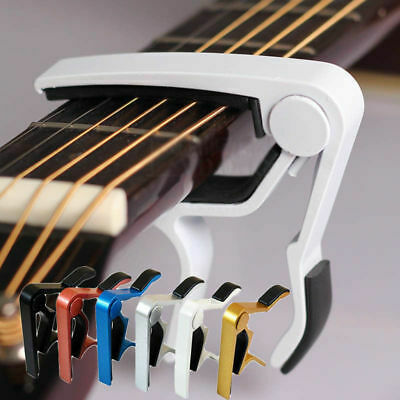 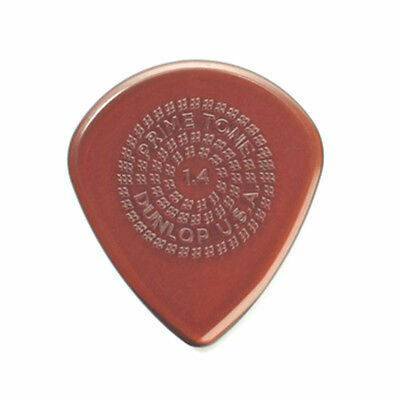 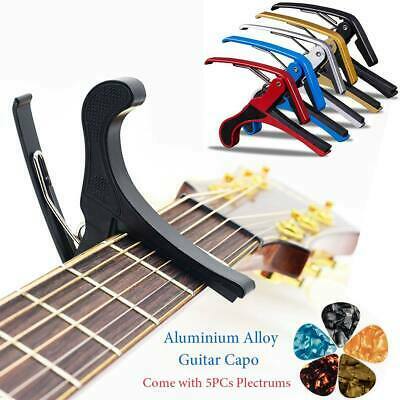 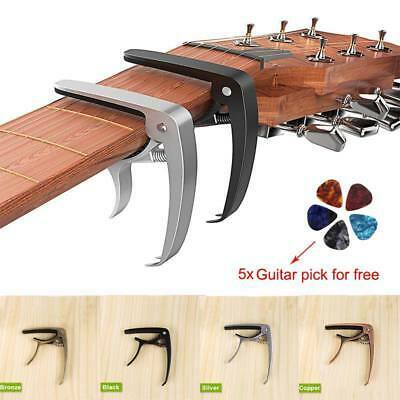 For Acoustic or Electric Guitar. 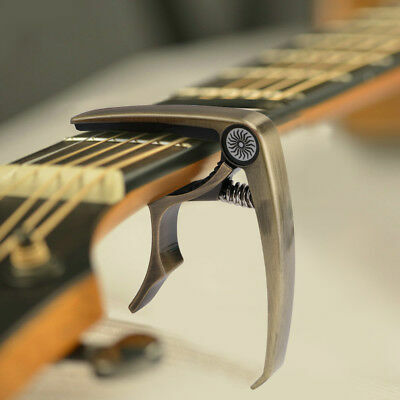 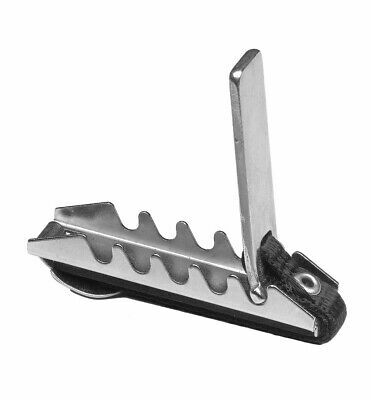 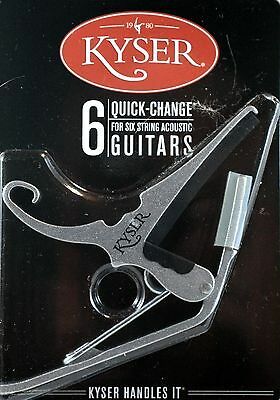 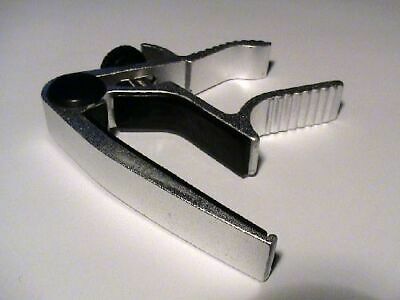 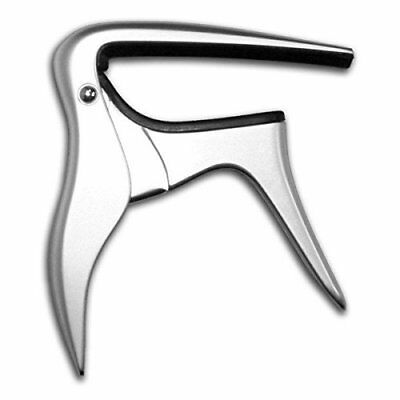 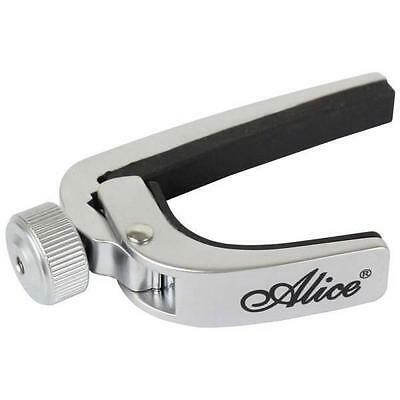 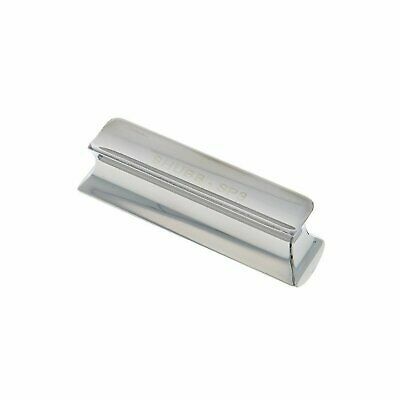 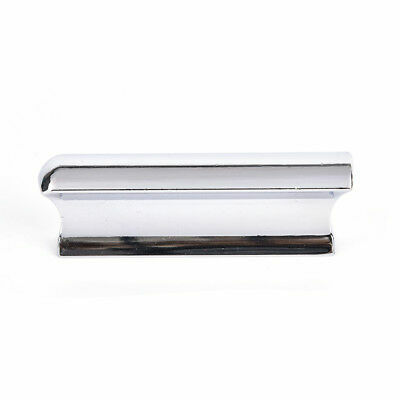 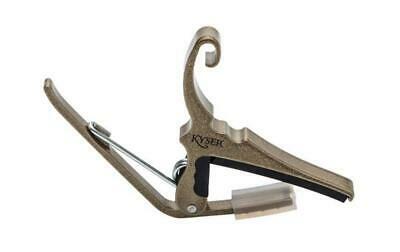 Kyser Quick-Change Capo - Silver. 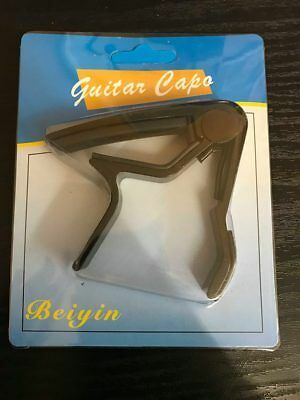 For Acoustic or Electric Guitar. 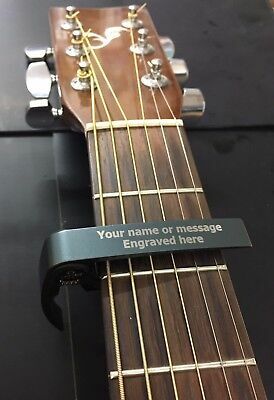 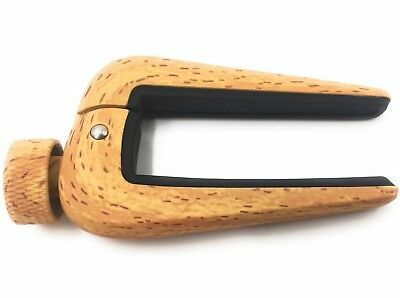 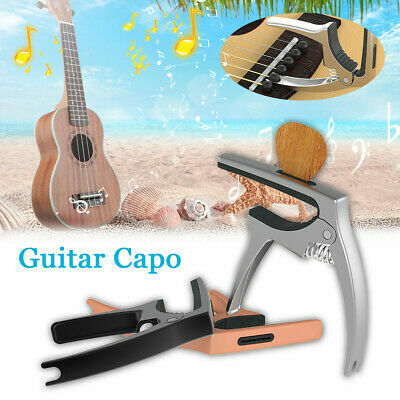 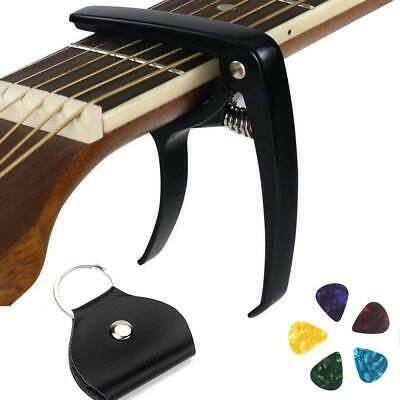 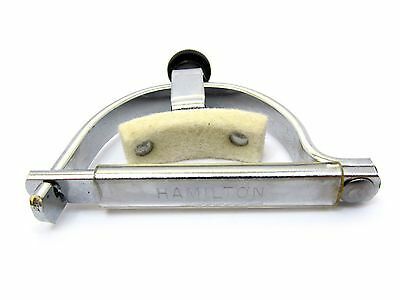 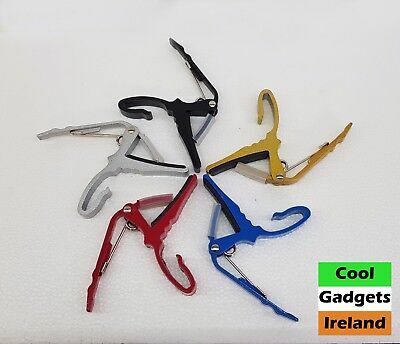 Marshall Acoustic / Electric Guitar Capo Key Ring Key Chain New Great Gift!